Pictured, social media influencer, Jenny Ambula. Pictured, social media influencer, Jenny Ambuila. Social media influencer, Jenny Ambuila arrested in Colombia for embezzlement after the Florida based jet setter’s lavish posts caught the attention of investigators. The first cardinal rule of the mob is to never show off one’s illicit gains- but tell hat to one social media influencer who couldn’t help but parade her ill gotten wealth in a cache of social media posts. Posts which drew the attention of Colombian authorities and one Florida resident’s arrest last Friday. 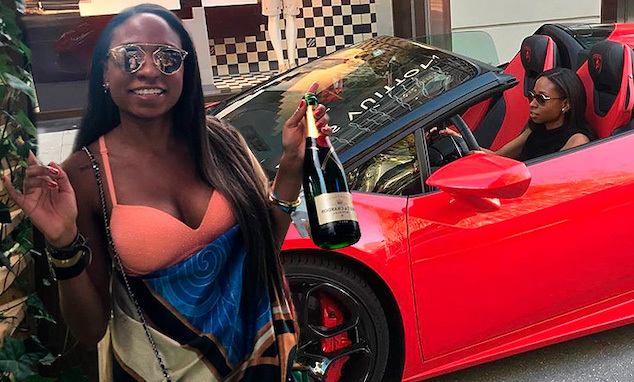 The larger than life of Jenny Ambuila – which included her documenting lavish vacations, driving in her Lamborghini and sashaying with her last cache of Louis Vuitton bags was put on hold during a vacation to the South American county – in which the 26 year old was arrested in connection with an overseas money-laundering scheme. 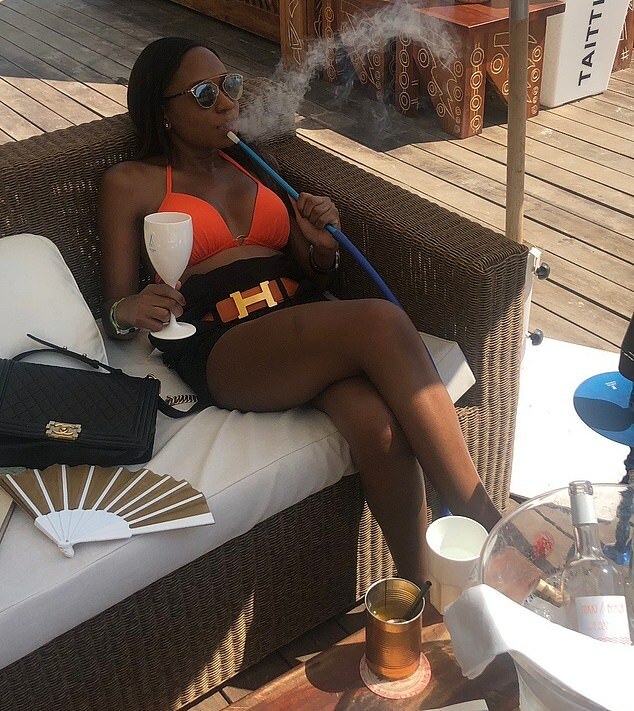 WCAU-TV reported the University of Miami graduate and Colombian born emigre being booked on money-laundering charges after investigators uncovered a massive web of corruption at the Colombian port of Buenaventura, where her father was employed as a customs officer. Ambuila — who is under house arrest in Colombia — was busted along with her parents and another customs official, according to WCAU. Her father, Omar Ambuila, is accused of pocketing more than a million dollars in bribes to allow untaxed goods into the country. 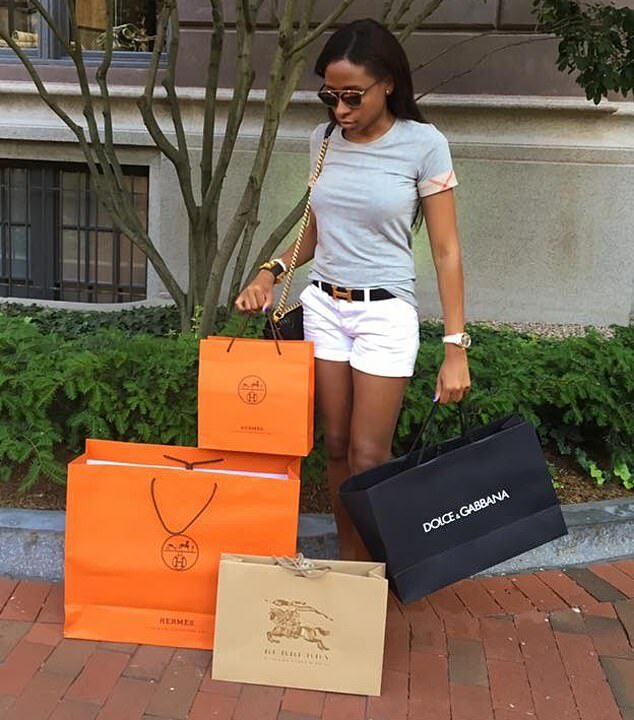 Investigators said the probe led them to the influencer’s social media profiles — which might explain come Tuesday why she wiped from them dozens of photos of herself shopping at designer stores and driving sports cars. She later made her Instagram account private and deleted her lifestyle website. Jenny Ambuila is also a preferred hawt bixch.